(Photo courtesy of University of Utah, via MODIS/NASA) Satellite images of forest fire smoke interacting with clouds in the Arctic, as seen in July 2012. A new study published in Geophysical Research Letters has found the atmosphere over the Arctic is highly sensitive to air pollution, which accumulates underneath inversions just like pollution on the Wasatch Front. The atmosphere over the Arctic is highly sensitive to air pollution and inversions much like Utah’s, scientists have discovered in a study that could help them understand why global warming is so much worse in one of the coldest places on Earth. Tiny particulate pollution blowing north from population centers in Asia and Europe appears to alter cloud formation over the Arctic region, said University of Utah professor of atmospheric sciences Tim Garrett, co-author of the study published earlier this month in Geophysical Research Letters. The pollutants become trapped over the Arctic when warm air flows over the region’s icy surface, in much the same way winter inversions set up over the Wasatch Front, accumulating a combination of moisture and air pollution that can mix into a soupy smog. Arctic clouds form whether or not pollution is present, Garrett said, but the pollution makes it “a more effective blanket” by creating clouds made of smaller droplets of water than most naturally forming clouds. These pollution-spurred clouds trap even more heat than usual, possibly contributing to rising temperatures in the Arctic. What surprised Garrett and colleagues in their research, he said, was the degree to which pollution appeared to affect the Arctic clouds. 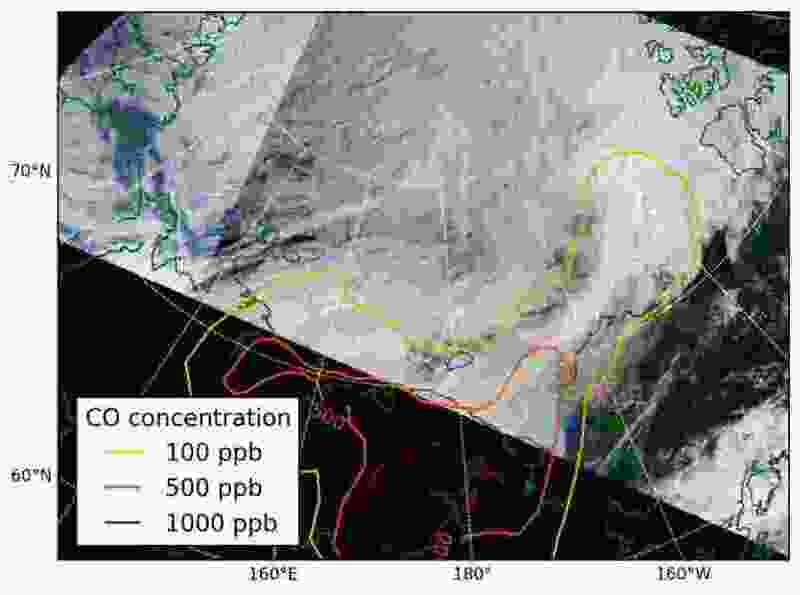 Using satellite imagery and air-quality data to track cloud patterns and pollution, Garrett and others found the Arctic clouds were two to eight times more sensitive to the presence of pollution than previous studies suggested. (AP file photo) Ice is broken up by the passing of the Finnish icebreaker MSV Nordica as it sails through the Chukchi Sea off the coast of Alaska while traversing the Arctic's Northwest Passage, Sunday, July 16, 2017. As global warming is melting sea ice and glaciers at an historic rate, scientists at the University of Utah are studying similarities between cloud formation and inversions over the Wasatch Front and those that occur in the Arctic. 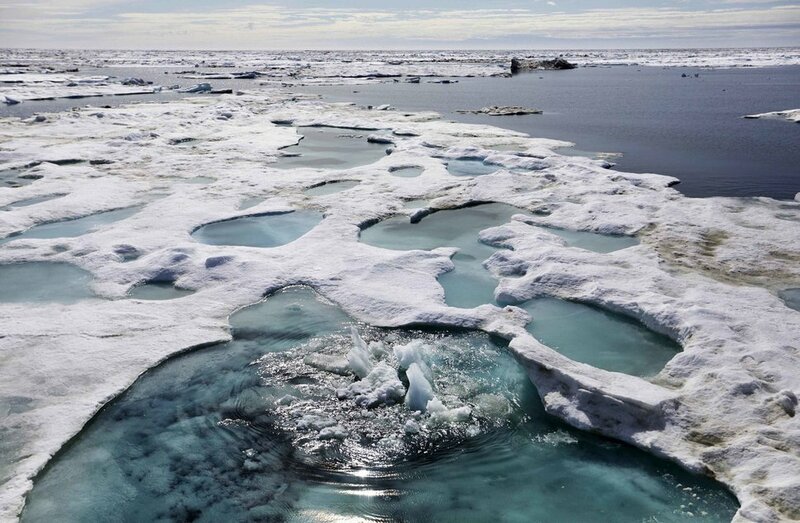 Arctic warming is currently the focus of scientific research across the globe. Scientists know that the world’s northernmost region is warming two to three times as fast as the rest of the planet, but it’s not entirely clear why, or what that trend means. The warming affects those who live in the Arctic, Garrett said, but it could also have global implications. Conditions in the Arctic are thought by some to impact the weather worldwide, and, according to an emerging theory, may even determine how much snow Utah gets each winter. But Quentin Coopman, the lead author on the study, was reluctant to draw too many connections between his findings about the Arctic and Utah. Coopman, who experienced two inversion seasons in Salt Lake City while working on his doctorate at the U., said it was possible that Utah could be especially sensitive to global warming due to its geography, potentially explaining why it is among the fastest-warming U.S. states. Garrett said he sees the Utah-Arctic relationship the other way around, with the Wasatch Front’s decadelong struggle with air quality serving as a cautionary tale for the Arctic. (AP file photo, via Brian Battaile/U.S. Geological Survey) A polar bear dries off after taking a swim in the Chukchi Sea in Alaska. 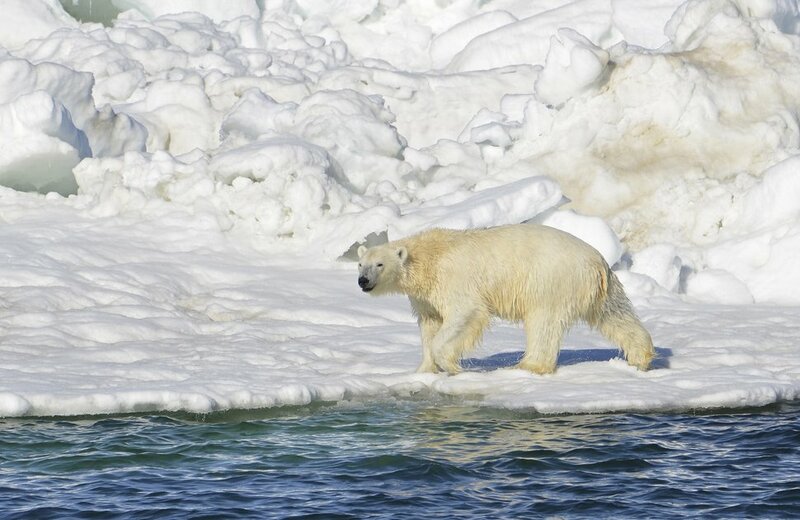 The region has become a magnet for nations wanting to exploit the Arctic’s rich oil reserves and other natural resources and for scientists seeking to understand global warming and its impacts on the sea and wildlife. The North Pole may be more sensitive to pollution and inversions, Garrett said, but it still doesn’t amass the level of pollution that Utah regularly sees each winter, because far more people live on the Wasatch Front. That could change, the U. professor said, with the possibility of increased shipping and industrial activity in the Arctic.